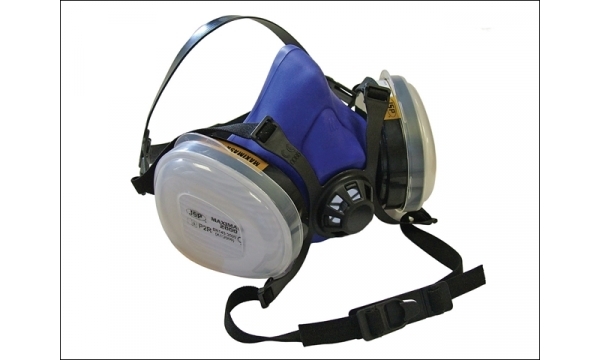 A respirator is a device designed to protect the wearer from inhaling particulate matter, including airborne microorganisms, fumes, vapours, i.e. gases. 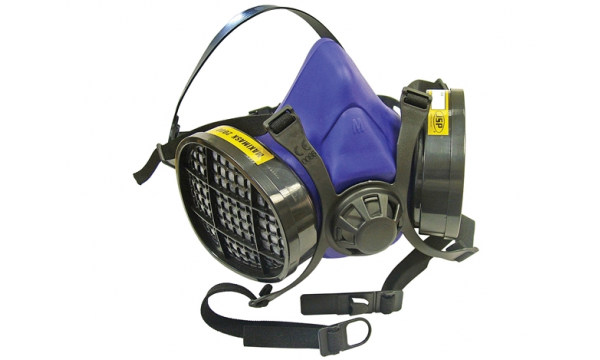 Respirators range from relatively inexpensive single-use, disposable face masks to more robust reusable models with replaceable cartridges and are used by the military, private industry and the public. 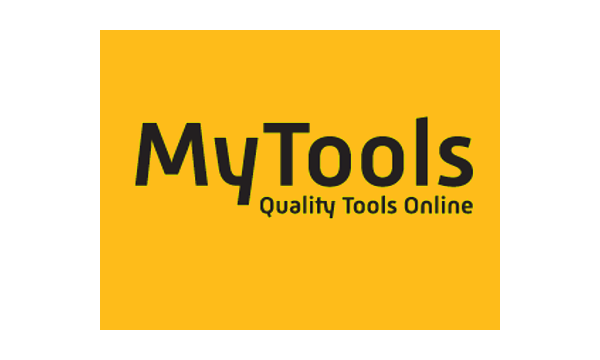 There are two main categories: the air-purifying respirator which forces contaminated air through a filtering element, and the air-supplied respirator in which an alternate supply of fresh air is delivered. Within each category, different techniques are employed to reduce or eliminate noxious airborne contaminants.